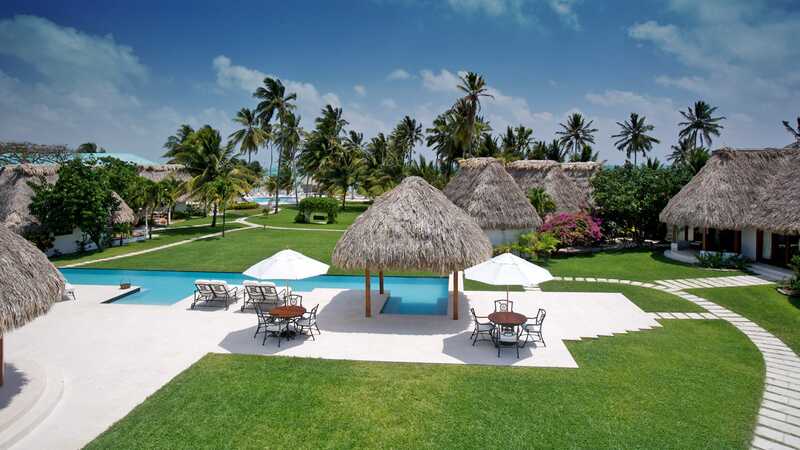 Victoria House is an intimate and luxurious resort, and is absolutely perfect for couples looking to just get away from it all, or a place to spend that perfect honeymoon. With the gorgeous beaches just outside your door, it’s no wonder many of our guests say that the best part of their trip was, quite simply, the relaxation. 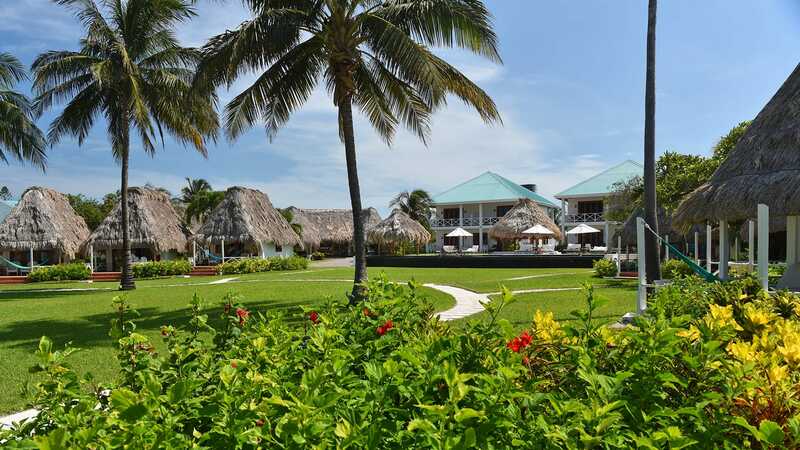 Your luxurious retreat to Victoria House on Ambergris Caye not only includes a relaxing stay in our of our Casitas, Plantation Rooms, Suites or Villas, but also exclusive access to a wide range of resort amenities. 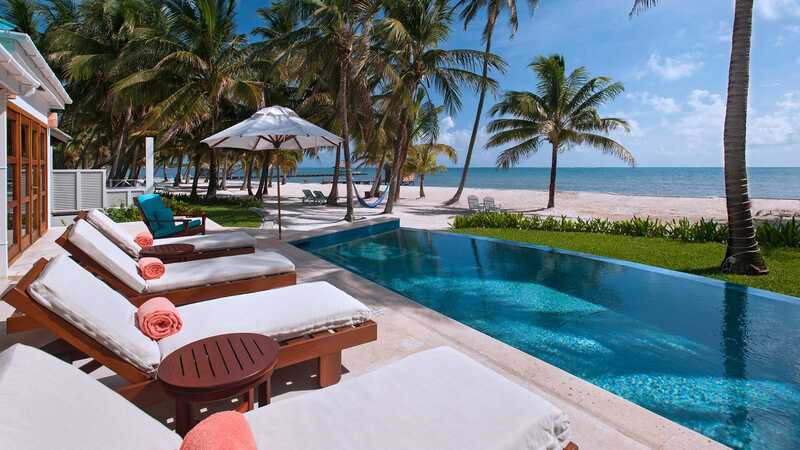 We offer the Palmilla Restaurant, Poolside Patio, Admiral Nelson’s Beach Bar, tour desk, onsite dive shop, stunning public gardens, an on-site wedding planner, outdoor infinity-edged pools and a spectacular private beach. 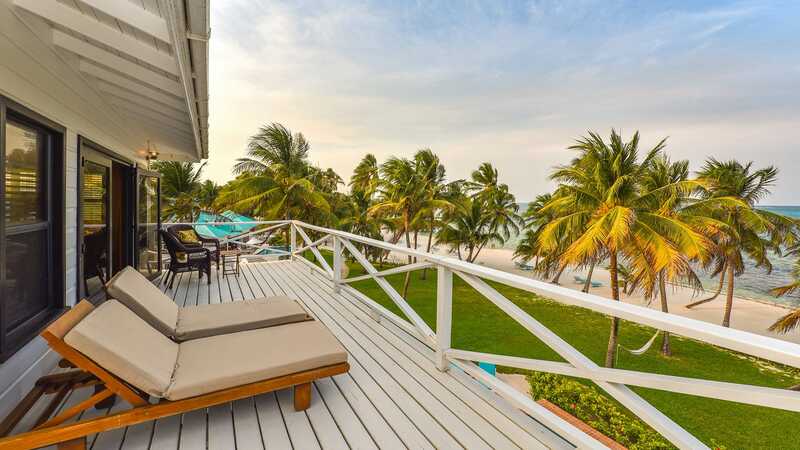 Spectacular, private, and perched right at the edge of one of the most stunning natural wonders of the world, the Belize Barrier Reef, Victoria House offers a variety of breath-taking adventures. Explore ancient Mayan temples, take an exhilarating zip-line tour over the verdant jungle canopy, embark on a rainforest expedition, take a fishing trip or dive the renowned Great Blue Hole. With the remarkable support of our past guests, we have been recognized for the excellence that our team at Victoria House has achieved. 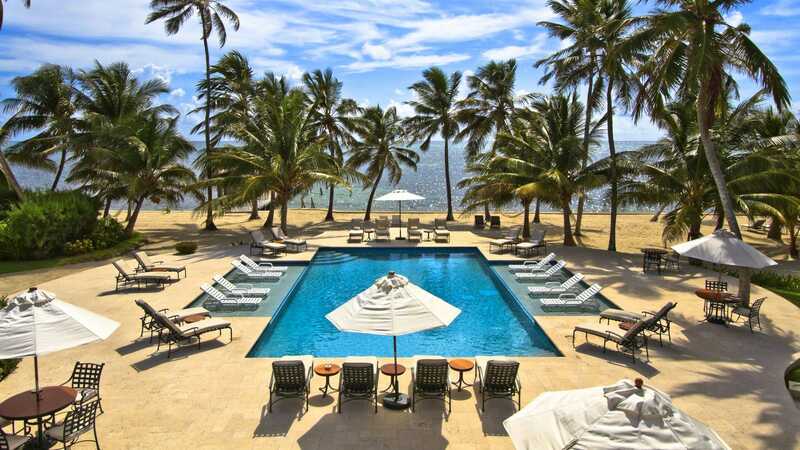 Our awards include a prestigious place among the 2012 Travel + Leisure Magazine Top 500 Hotels & Resorts in the World, where Victoria House was the only resort in Belize to make the list. While most of your Belize vacation details will be taken care of with one of our reservations staff, there may be items you need to follow up on as your departure date nears. So, for your traveling convenience we offer a list of Frequently Asked Questions and Answers. Whether it’s a great limited-time special, something new in our Palmilla Restaurant, or even celebrations and events happening locally, you can visit and revisit our blog to keep in touch. It is your personal experiences and feelings we want to capture and share with others, so we would appreciate your consideration in leaving your words here in our Guest Review and Guestbook. 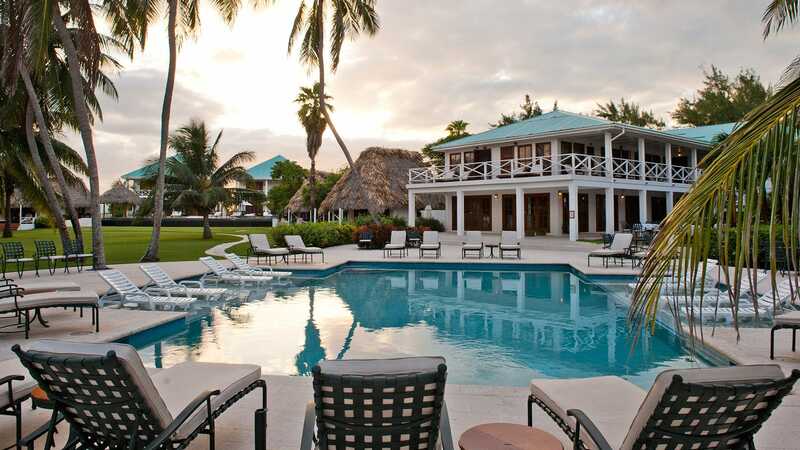 Victoria House is a beautiful beach resort on the east side of Ambergris Caye. We face Coconut Drive which is the road that takes you into nearby San Pedro. View our site map to get a feeling for our unique layout and spacious grounds. You’ll see that a tropical buffer lays between the roadway and our blend of luxury staterooms, villas, plantation rooms and casitas, which all face the magnificent Caribbean Sea. Ambergris Caye, pronounced Am-BUR-gris or Am-BUR-grease Key, is a special and unique part of Belize, Central America and the world. It is the largest of some 200 cayes that dot the coastline of Belize. The caye is 25 miles long and a little over a mile wide in some places, and it is located in the clear shallow waters of the Caribbean Sea just off the tip of Mexico’s Yucatan Peninsula. Whatever you desire, the helpful and professional staff at Victoria House is here to assist you. We can provide dining reservations at either of our great restaurants: Palmilla for fine dining and Admiral Nelson’s Beach Bar for a more casual, lively atmosphere. Stay on site and enjoy our refreshing pools, bicycles, kayaks and paddleboards, or our staff can help you find one of our customized tours that suits you, romantic private dinners or special events. They can also assist with golf cart rentals, taxis and shuttles. Let us know how to make your vacation extraordinary.